Remember MTV Cribs? 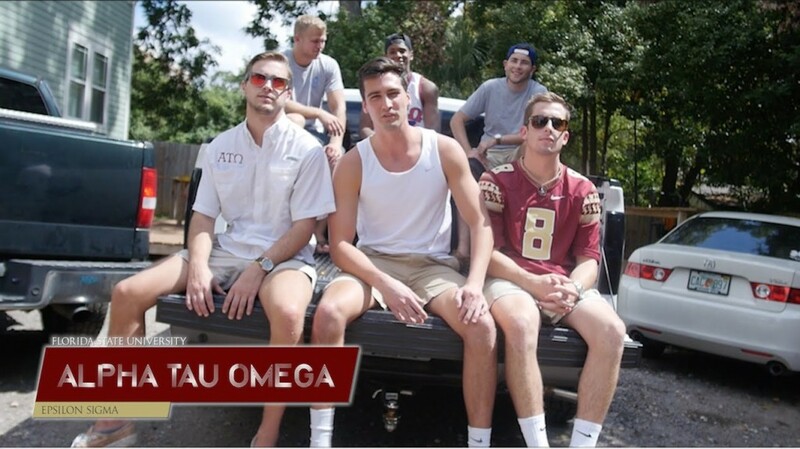 Well we took that concept to college with our new series, “Top House” and here we present Alpha Tau Omega at Florida State University. They have been around since 1965 and produce outstanding alumni that go on to do great things in the world. A notable alumni is everyone’s favorite College GameDay analyst Lee Corso. Out of 6 fraternities across the state of Florida the fraternity post with the most shares will win a $5,000 Onepiece party pack for their entire fraternity and bragging rights! Winner will be announced Friday 10/30 at noon. Share THIS post for your chance to win the contest!